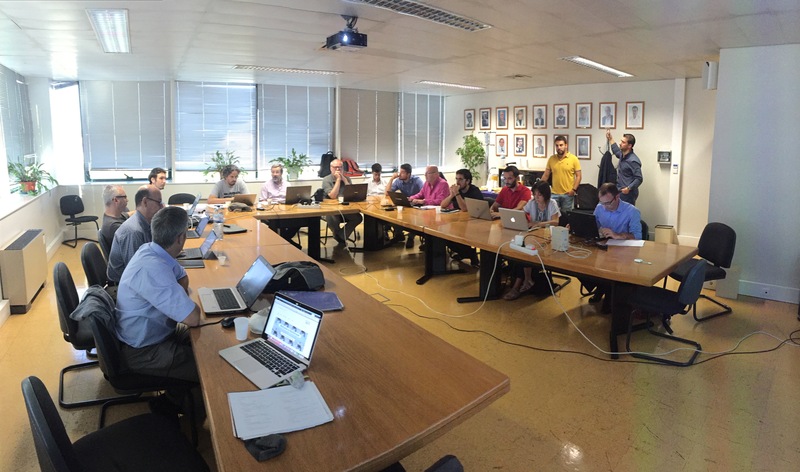 The 6th MultiDrone Consortium Meeting took place on September 13th and 14th in Lisbon, Portugal and was organised by IST. 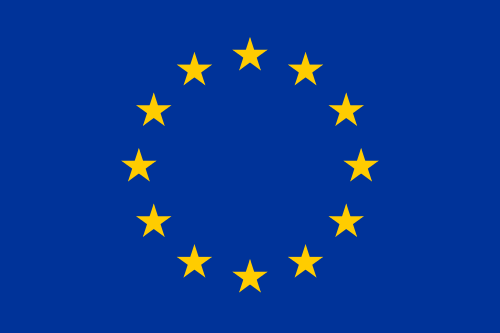 Meeting for the first time after the successful official review by the European Comission, the MultiDrone Consortium used this meeting to discuss recommendations by the commission and to plan ahead for the next steps. 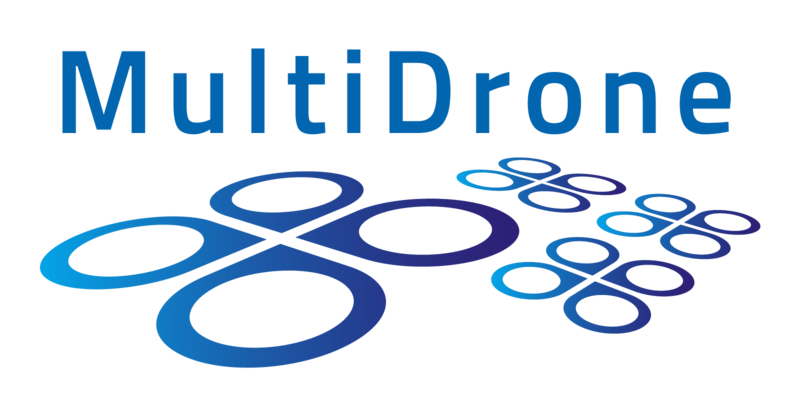 The two main topics of the meeting were the evaluation scenarios and the progress of the assembly of the MultiDrone drones. The discussion on the scenarios evolved around the aspect that the original plans were quite complex. One major issue were specific security risks and hence difficulties to obtaining licences to actually fly autonomous drones near crowds of people. Hence the consortium discussed several options of how to still go with the original ideas (a bicycle race, a boat race) but with a more flexibel setup but also the option of a new scenario (urban sports) replacing the original idea of a live football match. Regarding the assembly of the drones, the technical partners discussed how the drone components could be combined better to improve the payload vs flight time issue. The partners also talked about the development of the directors interface (to later handle the flight coordination) as well as the progress of the face recognition algorithms (for object tracking) and the setup of the ground station including the requirements for the wireless network to control the drones.